I wanted to share an Easter freebie with you while you may have the chance to use it before Friday! Our math curriculum maps have the first graders go back each nine week grading period to addition and subtraction, focusing at this point of the year, on writing number sentences. 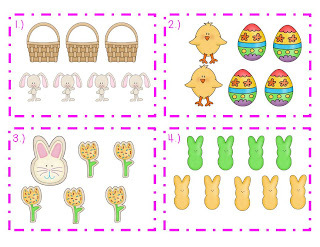 This has 2 pages of Easter images to write addition sentences. Place the cards under your document camera or print the recording page for Write the Room! Click here or on the picture below to grab your freebie! 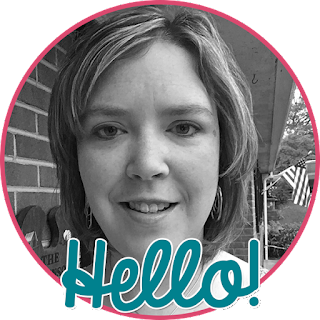 Be sure to check back later in the week for a special freebie with a blog hop! Thanks for the freebie! Looking forward to printing it up and using it with my kinders. Thanks for sharing the cute freebie! My kinders will love it! Very cute freebie! Thanks so much for sharing!